A droid carrying important information is jettisoned on a remote desert planet. A mechanically inclined loner with a mysterious past finds it, setting them off on an adventure that will see the destruction of a huge weapon and more. 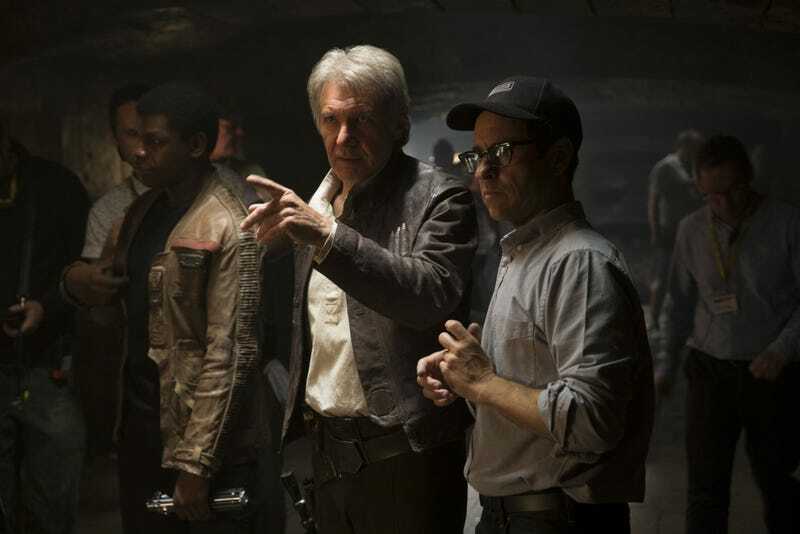 Yes, The Force Awakens mirrors the original Star Wars, and J.J. Abrams thinks it had to. Though Abrams admits to hitting all the tried and true beats from the original film, he thinks that pales in significance to everything else. Those bones, he feels, were necessary to get where this story had to be. It’s a great podcast, that’s well worth a listen. They talk about Abrams’ early career, why he didn’t want to be “The sequel guy,” how Rian Johnson contributed to Episode VII, how Abrams influenced Episode VIII, and more. Here’s the link again.